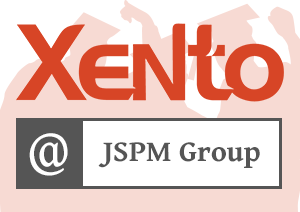 Xento to visit JSPM (Jayawant Institute of Computer Applications) campus Located at Tathawade, Pune for a Fresher Hiring drive. This drive is to be attended by more than 250 students from JSPM Group of institutes. 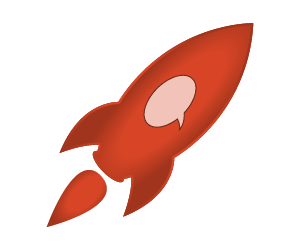 Xento systems is a Leading Web-Application development company, a sister concern and off shore development centre for Property Solutions International Inc (Utah, USA), proudly announces the launch of its new blog starting 20 September 2012.